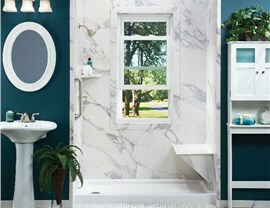 If your bathroom doesn’t provide the functionality you need, the answer could be a tub-to-shower conversion. Des Moines homeowners have trusted the team at HCI Get-a-Pro for quality work, top-rated products, and exceptional customer care. Our commitment to quality has earned us A+ accreditation with the Better Business Bureau and our place as one of the top choices for fast, cost-effective home improvements! 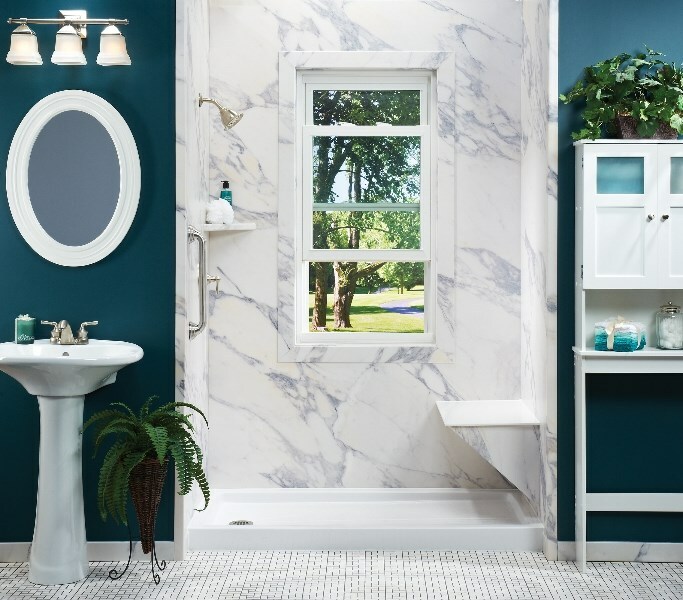 Durable Products: Our tubs and showers are made from durable acrylic that won’t chip, crack, or stain, and that’s made to stand up to daily use. 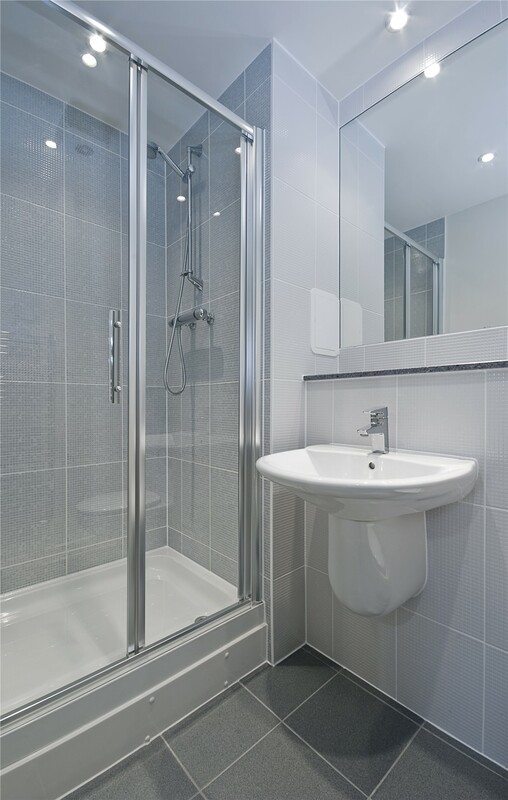 Fast Installation: We complete your bath conversion in the footprint of your existing tub or shower for a fast, hassle-free installation. 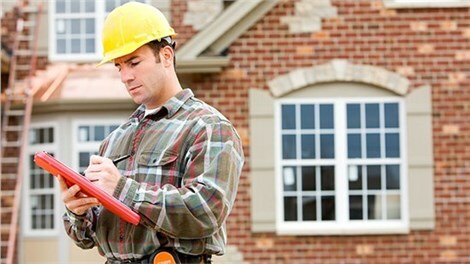 Impressive Warranties: We provide direct warranties, so you can contact us with any problems long after the installation is complete. 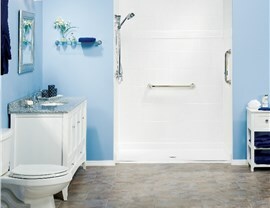 Flexible Financing: Our simple financing options make it easier to budget for the quality bathroom updates you need. A Century of Experience: Our talented team has more than 100 years of combined experience, so we can tackle your home improvements with ease! From a simple shower replacement to a floor-to-ceiling renovation, we’re the bathroom remodeling company Des Moines, IA homeowners count on! As you’re doing a search for “bathroom contractors near me,” click on HCI Get-a-Pro! Contact us today to learn more about our one-day bathroom remodel and other renovation services. Give us a call, or fill out our online contact form to schedule your free design consultation.